Alongside conventional, mechanical controls, many of Dornbracht’s fittings can be operated using new, digital controls, Smart Tools. Water temperature and flow can be precision-controlled; useful pre-set settings and complex choreographies can be activated at the press of a button, replacing the need for manual control settings.The language of design behind the controls is timelessly discreet, whether mechanical or digital, with control dials and display switches in pared-back forms to fit seamlessly in an individual bathroom design. 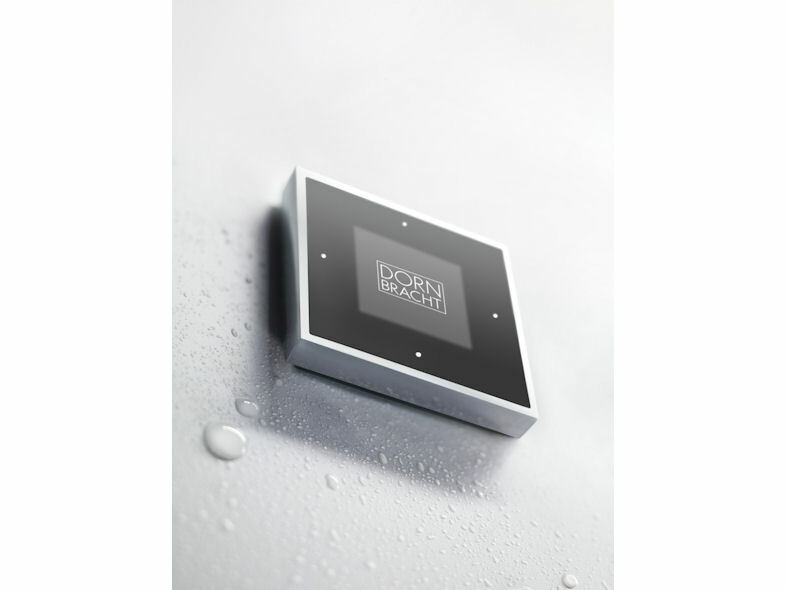 Dornbracht's Smart Water concept ensures a very high degree of freedom for planning as it allows for the individual positioning of control elements and outlet points. Digitalisation has opened up entirely new forms of experiences in the bathroom. 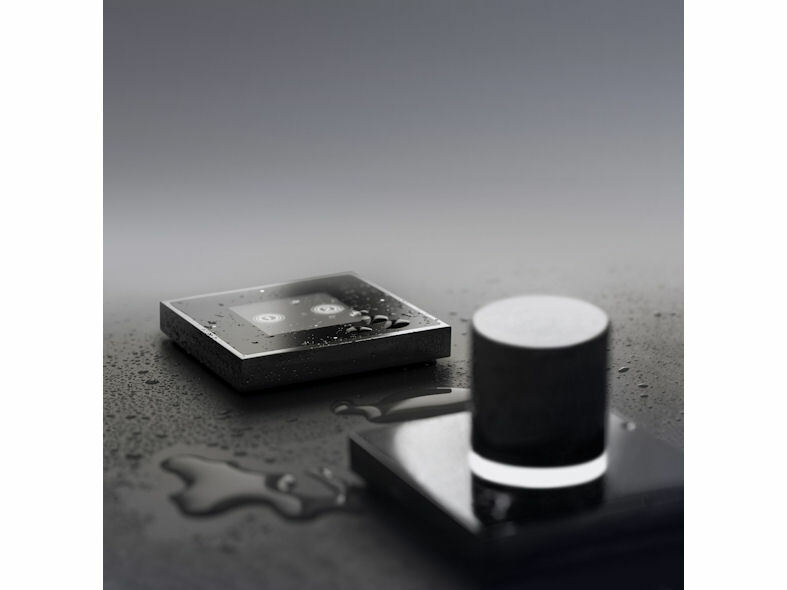 By breaking down the basic functions of a fitting, and by developing the ability to recompose those functions, Dornbracht has achieved a more comfortable and individual reinterpretation of the bathing experience, switching the focus on the user and allowing for a greater flexibility and tailored experience.